Only 3888 in stock. Additional quantities will deliver at a later date. 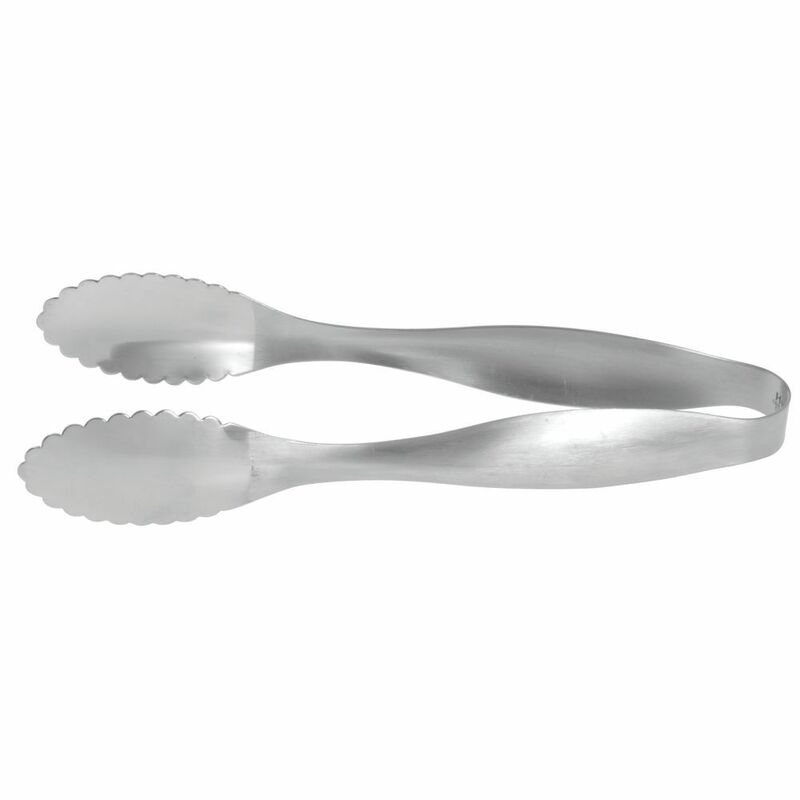 These steel tongs have a satin finished handle. The pinchers have mirrored finish grips. These steel tongs are constructed as one piece. 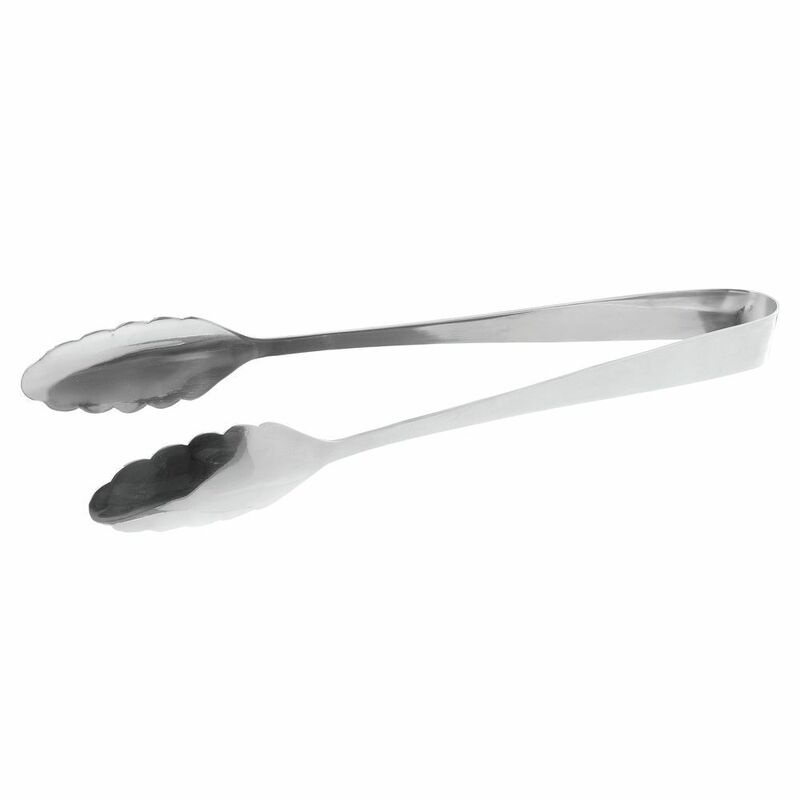 The utensil is made of 18/8 stainless steel. The steel tongs are 9 inches long. These stainless steel food containers are a creative way to add charm to cafes and restaurants. The double-walled cans offer playful presentation opportunities to catered events and buffets. These 18/8 stainless steel food containers can be used in cold or hot cases to store a variety of product or invert them for an attention-grabbing pedestal. 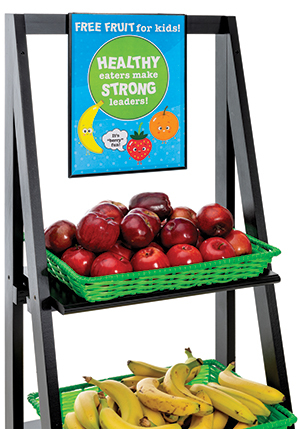 The eye-catching piece features a satin finish to give the display an old-time country appeal. These stainless steel food containers are safe for dishwasher use to ensure quick and easy cleaning.